In addition, there is a full range of modules giving a solid grounding in all aspects of horticulture from crop protection and organic production to plant identification and use, plant propagation, soil science and plant science. This year just finishing has seen a lot of changes particularly for the second year: for the first time we have delivered the Level 6 Horticulture Award to 14 successful graduates. This has proved to be an excellent course, with brand new modules in Sustainable Horticulture, Tree and Shrub Management, Market Gardening and Leadership. Next year we will also be offering modules on Nursery Stock Production and Entrepreneurship, broadening the range of skills and possible career pathways. One of the great attractions of the course has been the beautiful setting of Kinsale with its unrivalled opportunities for exploring and learning about natural environment. There is also the unique community of the college, which includes a diverse range of courses including Outdoor Adventure Education, Multimedia Production, Drama and Theatre Performance and Professional Cookery. A major part of the course since its inception has been the involvement of our students in building the college amphitheater, a truly unique round-pole and cordwood building. 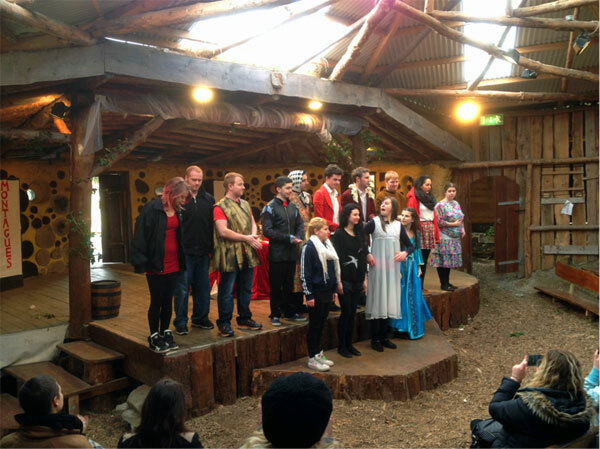 In the early days it was entirely outdoors, with only the stage actually roofed, which made for some fairly al fresco experiences during some particularly wet performances in the spring! The unique college amphitheatre is a focal point for the whole community providing a valuable community resource for Kinsale. 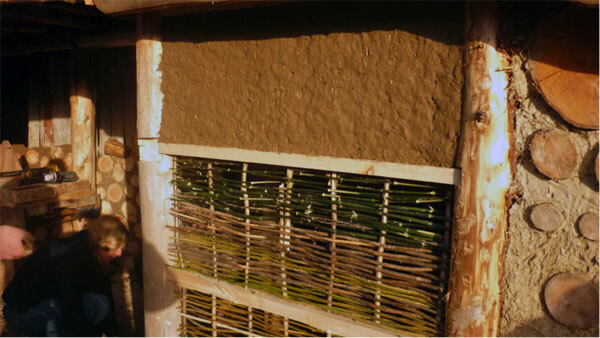 weaving wattle and daub, and learning to use earth and lime plasters. Some of our multi-talented and more artistic students have also got involved with the theatre performances as drafted-in musicians! 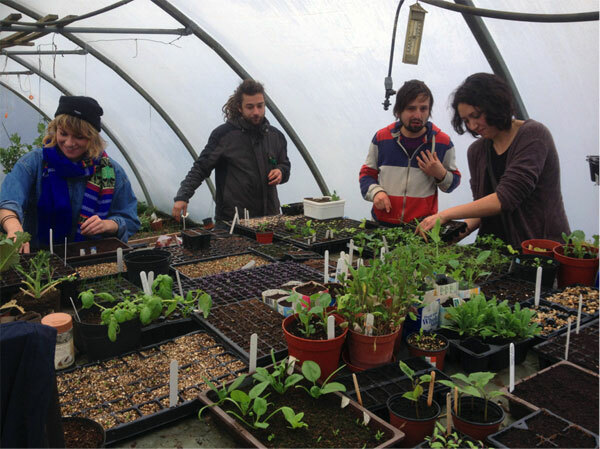 The course involves a range of teaching methods, including lectures and presentations, group project work, practical demonstrations, work in the college grounds landscaping, designing and planting, and work in the polytunnels. We have a second tunnel up this year especially for the Market Gardening and Nursery Production modules. For the first time this year there will be a plant sale on the college Open Day, May 18th, for anyone wanting to buy herbs and vegetable seedlings grown by the students. 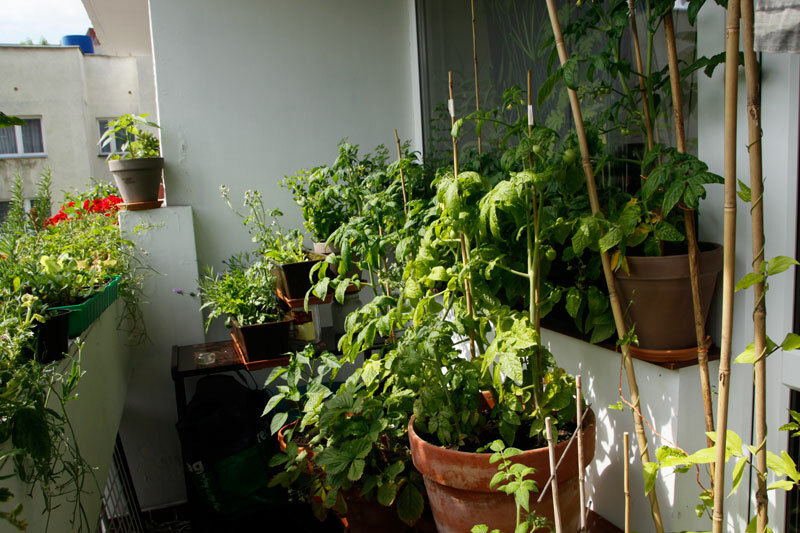 In the first year of the course students get the opportunity to grow vegetables for themselves in the college. 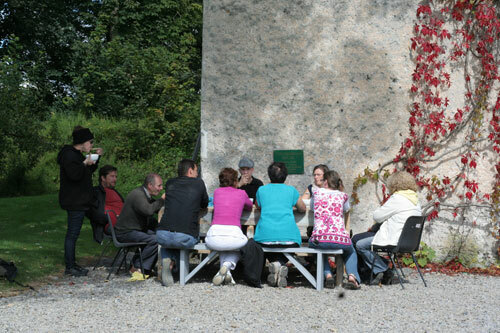 There are also field trips to local farms and gardens and there is always a lot of interest in trips to West Cork to visit people who have developed their own small-holdings with trees and gardens and natural buildings. 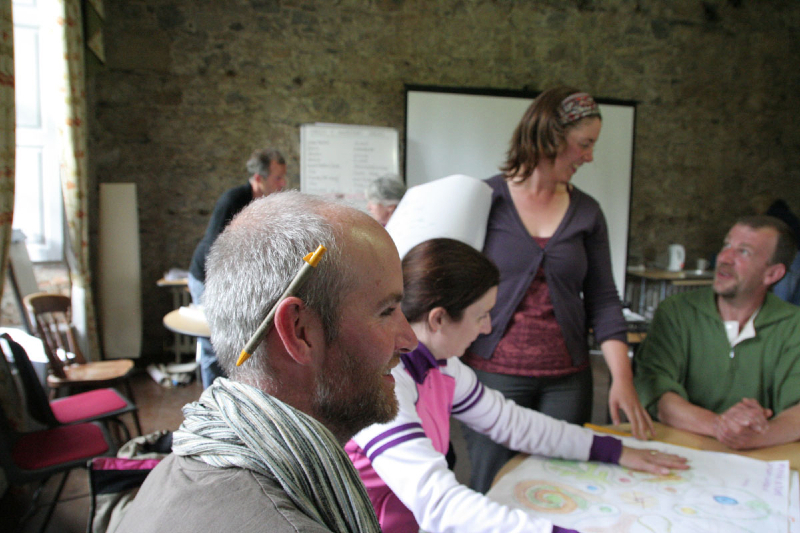 For the Permaculture module students work in groups to complete a design for a site of their own choice, often places that they then go on to plant and construct. 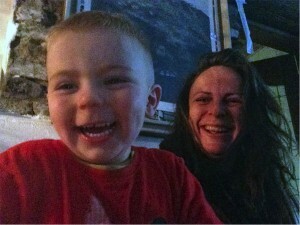 Getting expert input during a site visit in West Cork. 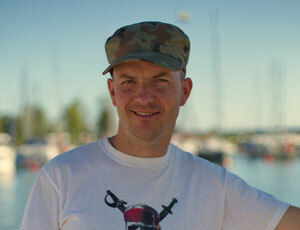 entrepreneurship and leadership modules with Thomas Reidmuller. 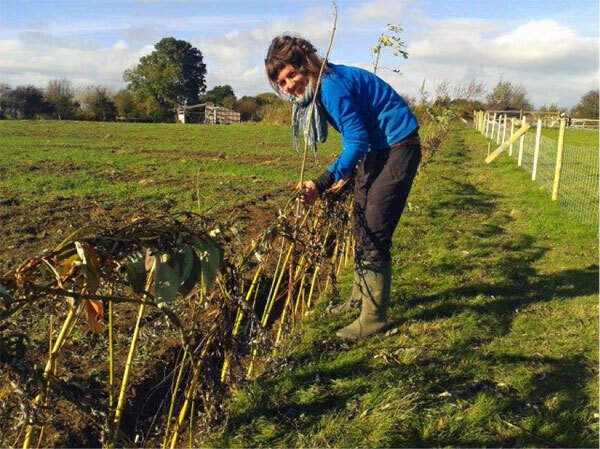 The Tree and Shrub Management module includes developing practical skills for coppice woodland management, learning about trees and development, and establishing and managing new woodlands. 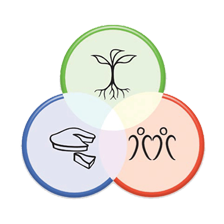 The Sustainable Horticulture module includes a sociological look at food and agriculture in society: how do we produce food? What is “sustainability” anyway ? Is Organics the way to go? What about GMOs? Is local food really less energy-intensive? How can we make food production more environmentally friendly? These are very relevant topics that everyone has strong opinions on – and we do not always agree! The great thing about studying in a course like this is that within the group there is always a diverse range of different views and perspectives and exposure to the different views amongst the students themselves is often the source of the real life-changing learning. People should come with open minds and expect to be challenged. That is another great strength of this course. Some people come with fixed ideas or see the course as a platform for promoting particular political ideas, but that is not its purpose, nor the purpose of education. Students are encouraged to develop critical thinking skills and begin to learn to assess scientific studies. It is essential for students to make up their own minds on these topics, but as far as the course is concerned we always take a scientific approach and try to find the most up-to-date and reliable evidence. Other topics covered include agro-forestry and water management, and students are again asked to do a whole environmental design for a site of their choice, often one they are developing anyway. 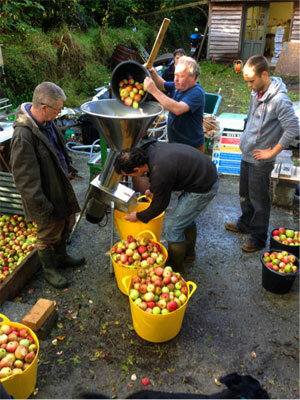 This year (late 2013) we were able to go to a local orchard and make apple juice seeing the whole process from picking the apples to bottling. We went back in the winter to do some restoration pruning. 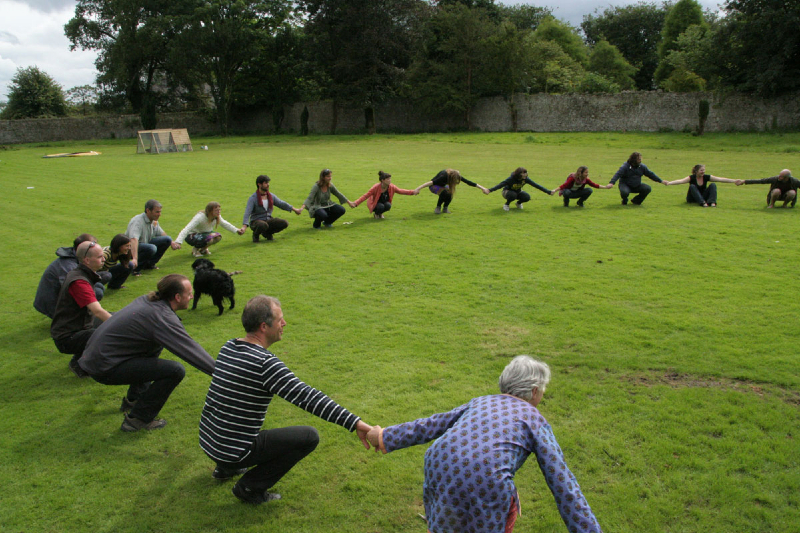 What to students go on to do after graduating from Kinsale? That is a very good question! We have had over 300 students complete the course in the last 10 years, and they are probably spread around the globe at this stage. However, many have settled in and around Kinsale to add to the regions’ vibrant community. Some have gone onto further study, and there is a list of relevant third-level courses on our website. 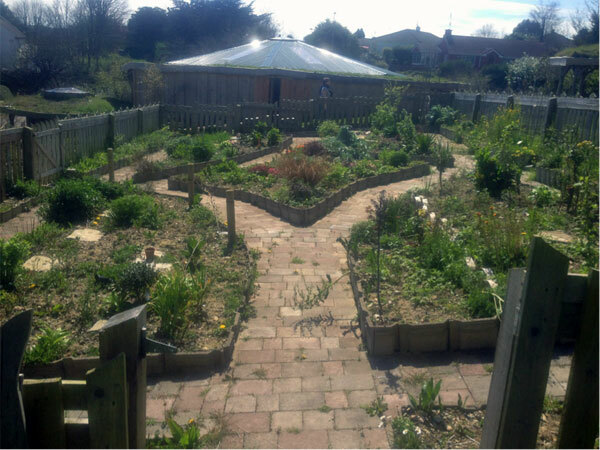 Others have started their own business and one of the most common is market gardening, with several past students from the course having set up successful enterprises supplying fresh fruit and vegetables to the local area. 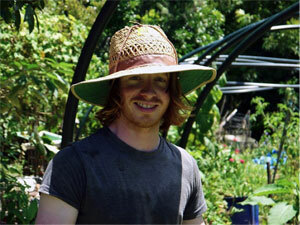 Others have found employment or self-employment in landscape design or plant nurseries. After a year of change and consolidation the course is set to continue better than ever with a dedicated team of tutors who are passionate about plants, growing, the natural environment and inspiring students to pursue their dreams wherever they may lead them. It has been a fantastic year this year and 2014-15 is set to be even better. I’d like to give a special vote of thanks to all our students who have made teaching this course such a fulfilling and enriching experience and wish them all the best for the future. It has been a real life-changing experience, learning invaluable skills thanks to the top quality teachers, meeting friends for life, and turning a hobby into an occupation. Now I am at the beginning of a career as a tree surgeon/ arborist and in the near future as a part time tree nursery manager aiming to grow and sell up to 50,000 native Irish trees annually. 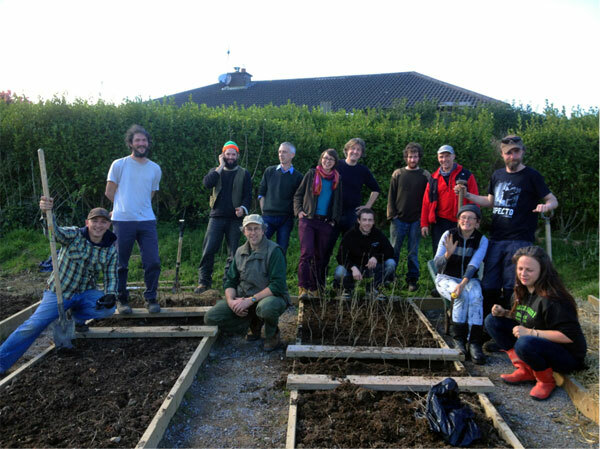 I have found the course at Kinsale to be very helpful in giving me practical skills and theoretical knowledge on all aspects of horticulture from propagation to harvest and skills from coppicing to cobbing. The available indoor growing space has doubled this year and I plan to return for the second year Level 6 course in 2014. It has given me a lot of confidence with growing and grown my understanding of not only plants and soil but also the larger decisions and technologies driving sustainability and horticulture around the world. 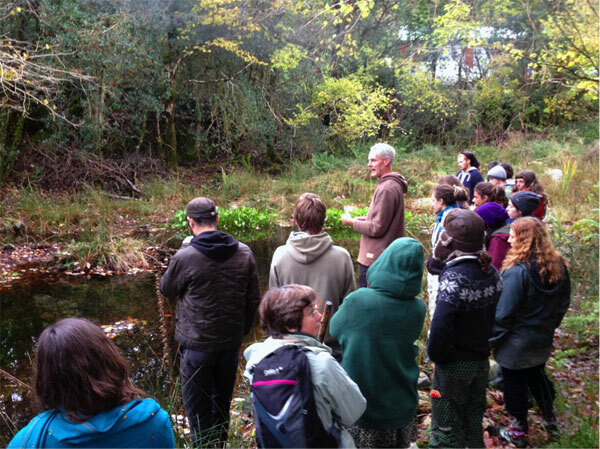 The field trips to a coppice, smallholdings, native woodland and practical craft introductions were personal highlights. 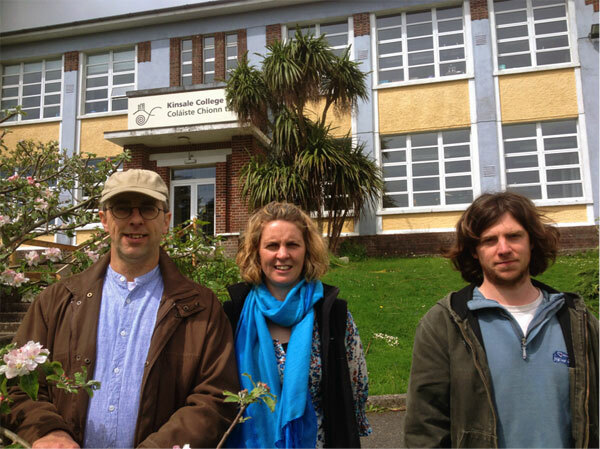 I have enjoyed my year studying horticulture in Kinsale so much! 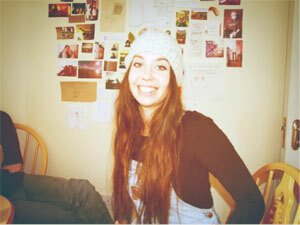 The atmosphere of the college and town is so welcoming, full of great people, interesting projects and opportunities. I have gained so much from learning here, it has given me the base horticultural knowledge I wanted and an idea of how to progress. 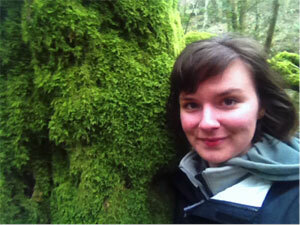 The variety of topics covered was really impressive and it encouraged my own research into areas of interest. Overall I have loved my experience here and would recommend it to everyone! 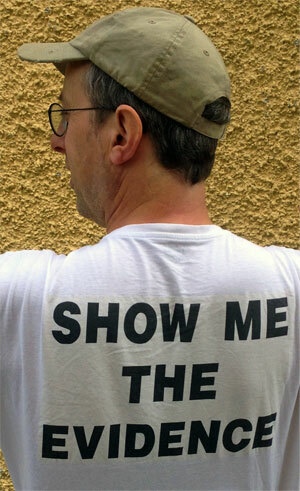 Being involved in this course has both challenged and inspired me, often in unexpected ways. I leave with a renewed sense of direction about what I want to learn next to enable me to create a livelihood working with plants and people. 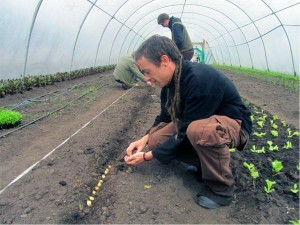 I am now hoping to ‘apprentice’ with a grower to learn more about the craft and science of market gardening. My 2 years spent at Kinsale have been an amazing experience and totally fulfilled my expectations. The location, teachers, classmates and everyone involve makes it a great place to study, learn practical skills and to develop personal project. Thanks to the course, I am now going to set up my own vegetable growing business and will apply what I have learned to make a living out of it. The course provided me a fantastic opportunity to gain solid practical skills as well as to develop greater socio-environmental awareness. 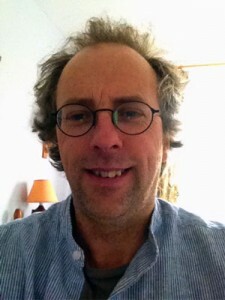 Although this course strongly specializes in production of food crops, the range of lectures and practical projects offered me better understanding of the horticulture sector, complexity of agricultural systems and evolving attitudes towards sustainability. Last year has helped me to prepare for the next step and I am now applying for Herbal Science course at Cork Institute of Technology. This course for me was about breaking free of establishment thinking and realising my own entrepreneurial capacities. Since embarking on our Kinsale adventure, with my partner Goska, we have been ever more independent, establishing our own design business, gardening on balconies and wherever else we can in our city environ, and planning on much bigger and broader projects. 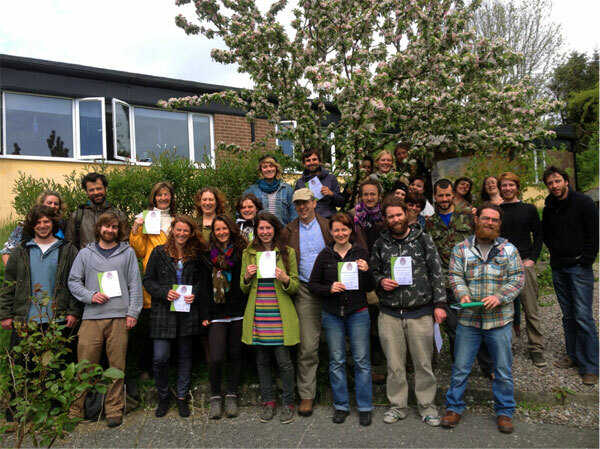 I represent Cultivate and Ireland in the European Permaculture Teachers’ Partnership, and we are currently looking at the possibility of helping to establish an European Permaculture College. I also voluntarily maintain and edit this website. Please find full details of the course and modules offered on the college website. 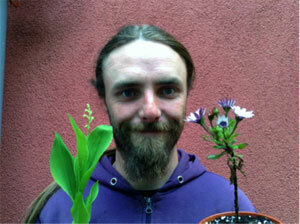 Graham Strouts has been co-ordinating the Kinsale Sustainable Horticulture/ Permaculture course since 2001. He lives in West Cork where he has a 4-acre small-holding with coppice woodlands, cordwood roundhouse, orchards and forest gardens.